At Classic Storage, we strive to make self storage as easy and affordable as possible, while maintaining a professional, safe, and secure facility which is available to you 7 days a week. Call 313-842-6449 for details on our current specials! 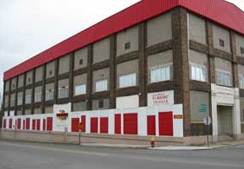 We provide quality, affordable indoor self-storage to the Detroit area. Call us today at 313-842-6449. 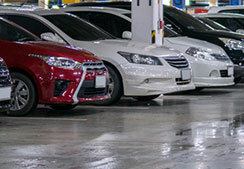 At Classic Storage Detroit, we give you plenty of space to store your vehicles! Call 313-842-6449. 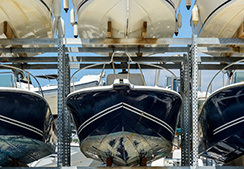 Classic Storage has extra-large, secure indoor spaces to pamper your boat. Call 313-842-6449. 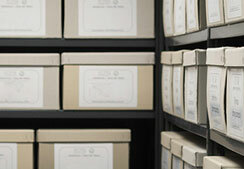 Our record storage is a perfect solution for documents, and many business storage needs. Why Choose Classic Storage Detroit? At Classic, we strive to make self storage as easy and affordable as possible, while maintaining a professional, safe, and secure facility which is available to you 7 days a week.